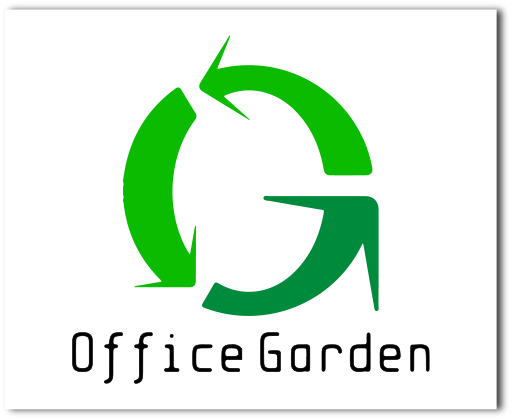 The Office Garden office park offers ’A’ class office spaces in one of the most dynamically developing area of Budapest, in district 11, near the Danube bank. There are many services around the office park. Within a few minutes you can reach the Újbuda Center shopping center, restaurants, pharmacy, bank, government window, post office, fitness room. With 3 Shuttle buses, the Móricz Zsigmond Circle is reachable within 5-10 minutes by touching the Allee Shopping Center. Those wishing to relax can rest on the Kopaszi dam. The office park is easily accessible by car and public transport, and it is easy to walk around the nearby shopping center on foot. The house has its own shuttle bus to Metro 4 within a few minutes.